Where can we find prices? I'd love to hear about your wedding. Say hello, tell me about your wedding and I will get back to you with a great package. I require a 50% initial deposit and the rest of the fee to be paid 2 weeks before the wedding day. How far should we book in advance? Typically 6-12 months in advance as soon as you have a date and venue. Check with me for availability. The 2nd shooter offers a different view and that way we don’t miss the important moments. I shoot with Canon 5d Mark III and a combination of Canon prime and zoom lenses. 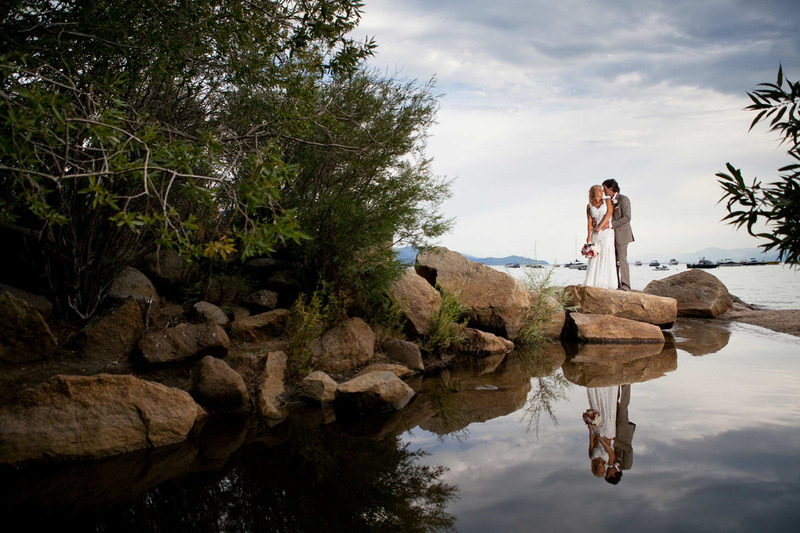 Your photos will generally be ready within 4 weeks following the wedding. I go through a careful process of choosing the best images from the day and then processing each of them with individual attention.